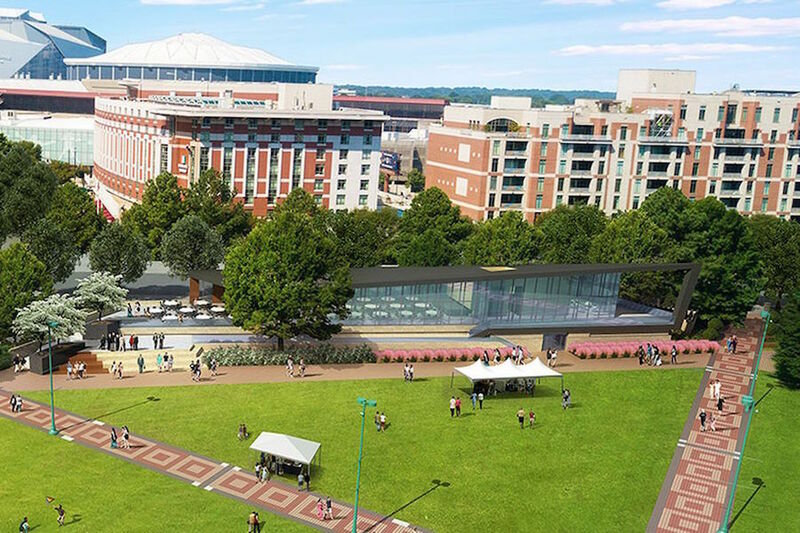 The Georgia World Congress Center Authority (GWCCA) has just released new renderings for the renovation of Atlanta's Centennial Olympic Park. Built for the 1996 Summer Olympics and located in the core of Atlanta's downtown, the 21-acre park is one of the city's most frequented green spaces, crowned at its north end by a trio of tourist magnets: the Georgia Aquarium, World of Coca Cola, and the Children's Museum of Atlanta. Construction has already been underway for most of the year. The improvements focus on six specific areas of the park with staggered timelines for each. 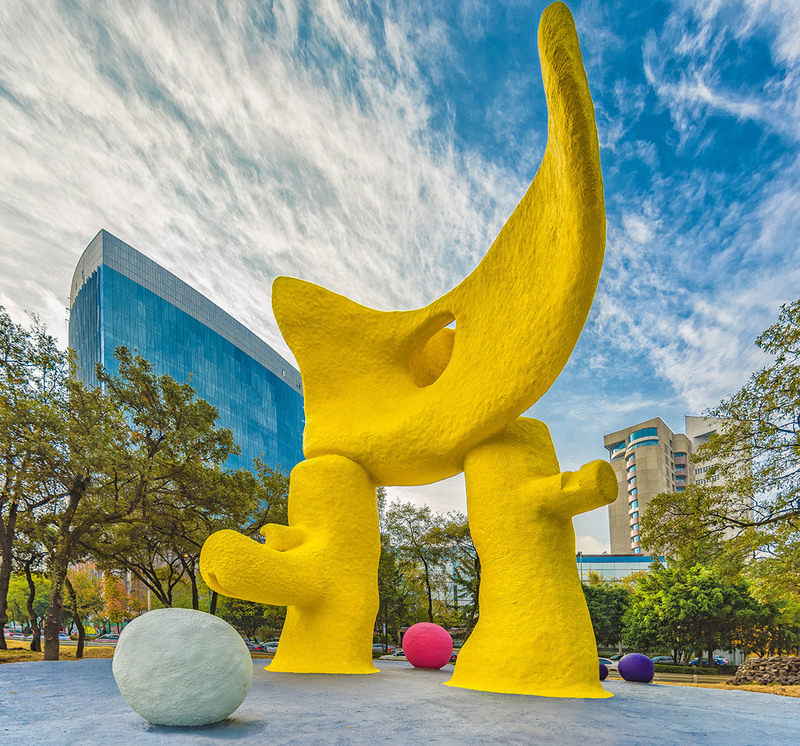 Phase One, which includes renovations of the West Lawn Promenade and the Fountain of Rings Plaza, is slated for completion in January 2018, while Phase Two, which includes a new events center, renovated amphitheater, streetside water feature, and Paralympic Plaza, is expected to wrap up in early 2019. The new renderings are also an improvement on those released in March 2017, which mostly depicted flatly nondescript grassy spaces with little appeal. Phase One largely targets footpaths and plazas. During this phase, a road that used to cut through the park, Andrew Young International Boulevard, will be completely pedestrianized. 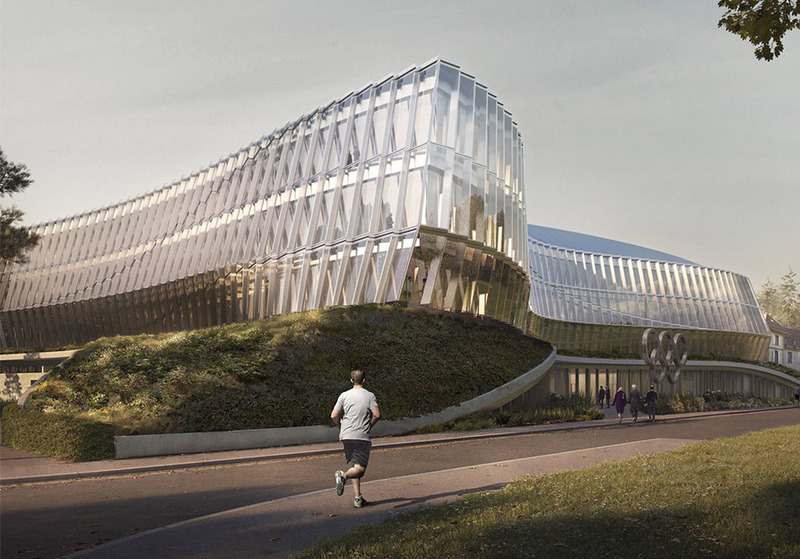 Many of the designs for the park leave much to be desired, with their monotoned pathways, expanses of shadeless lawn, and lack of seating or plant variance. Thankfully, some shade structures will be built near the Southern Company Amphitheater–in southern climes like Atlanta with year-round heat, temperature matters. 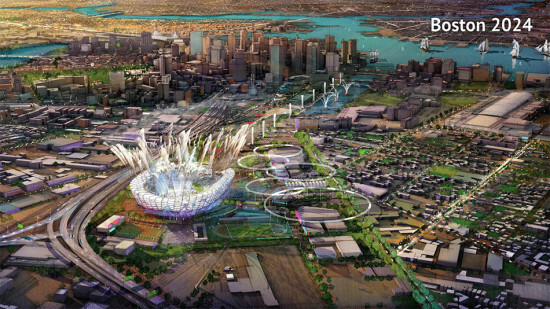 According to the GWCCA, the park's legacy is twofold: to preserve and honor the Olympic Games of 1996, but also to ground development efforts downtown in an accessible public space. The organization was created in 1971 to create a convention center for downtown Atlanta, and now manages a number of properties around the park including the Georgia World Congress Center, the Georgia Dome, and the New Atlanta Stadium, as well as a conference center to the south in Savannah. Many cities left with vast, expensive spaces after hosting the Olympics face the question of how to repurpose and maintain them once the games are over–here, the GWCCA appears to have stuck to the model of keeping a banal park space to fuel corporate development at its fringes. 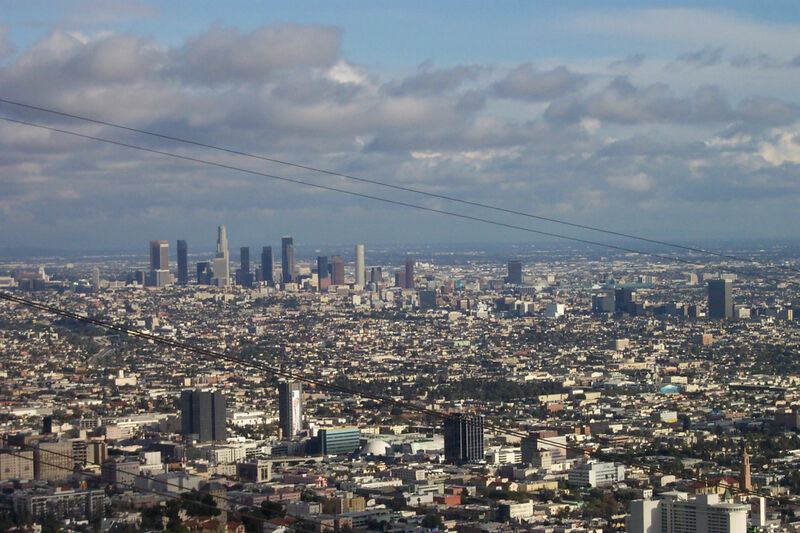 The city’s proposal also relies heavily on expanding transit infrastructure, including the light rail, streetcar systems, and LAX's Tom Bradley International Terminal. Officials have made the promise that 80 percent of spectators and visitors will be connected to venues by public transportation. 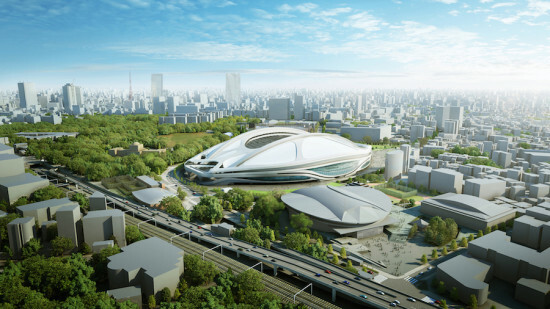 Just days after giving the go-ahead on Zaha Hadid’s hotly contested designs for the Tokyo Stadium, the Japanese government has retracted its stance. 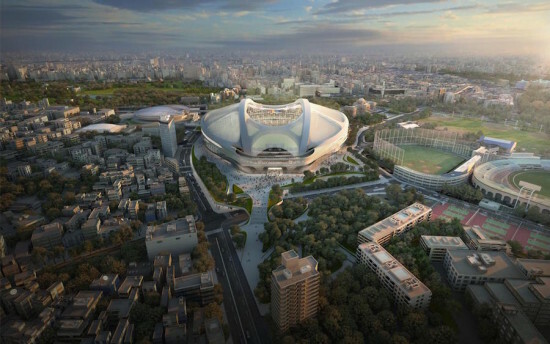 With spiraling costs at the heart of contentions, Japanese Prime Minister Shinzo Abe said the project would now “start over from zero.” Abe has instructed the sports and Olympics ministers to select a new stadium design immediately, but the Prime Minister insisted that no further decision would be greenlighted without “listening to the voices of the people and the athletes.” At the time the government announced its approval, the budget had bloated to $2 billion, with the overly large, "bike helmet" design being publicly slammed by eminent architects including Toyo Ito and Fumihiko Maki. Public backlash and political battles ensued over who would foot the bill. 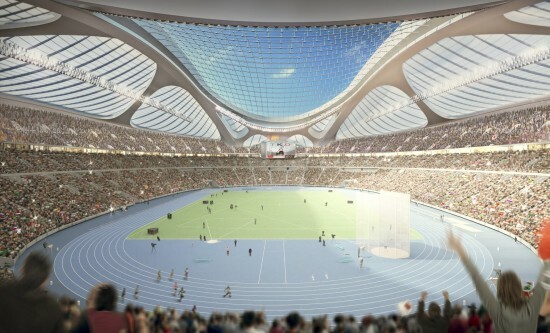 However, Zaha Hadid Architects maintains it was “not the case that the recently reported cost increases are due to the design, which uses standard materials and techniques well within the capability of Japanese contractors and meets the budget set by the Japan Sports Council.” Instead, the “real challenge” was “agreeing on an acceptable construction cost against the backdrop of steep annual increases in construction costs in Tokyo and a fixed deadline.” Abe made the decision to drop Hadid’s designs after a meeting with the chair of the Tokyo 2020 organizing committee, Yoshiro Mori. 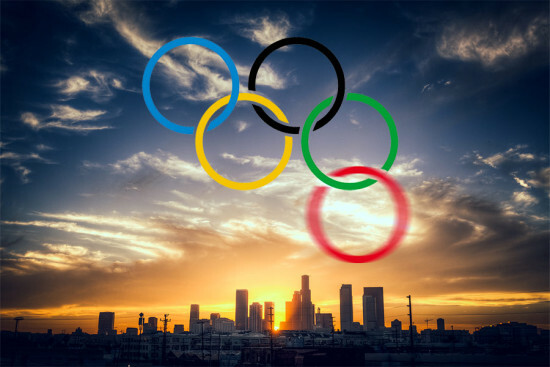 Slated as the centerpiece of the 2020 Olympics, the already much-delayed stadium won’t be completed in time for the 2019 Rugby World Cup, as was originally planned. Sports minister Hakubun Shimomura said that a new design will be selected within the next six months.